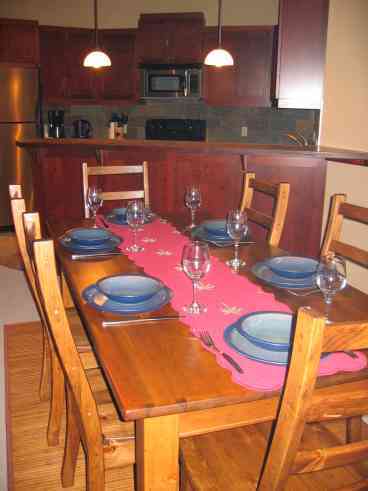 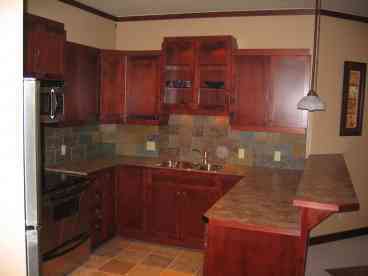 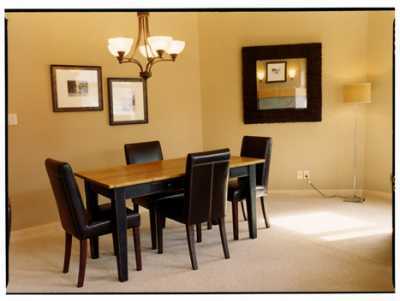 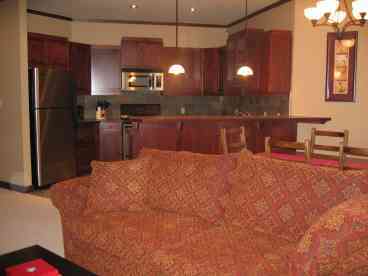 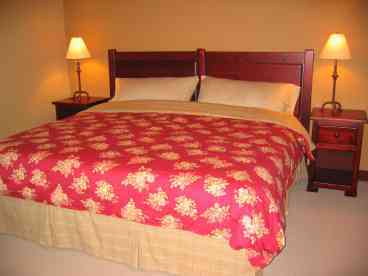 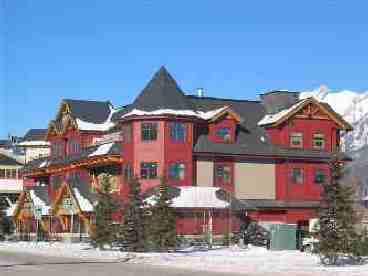 Search winter and summer vacation rental lake cabins and homes in Canmore, Alberta. 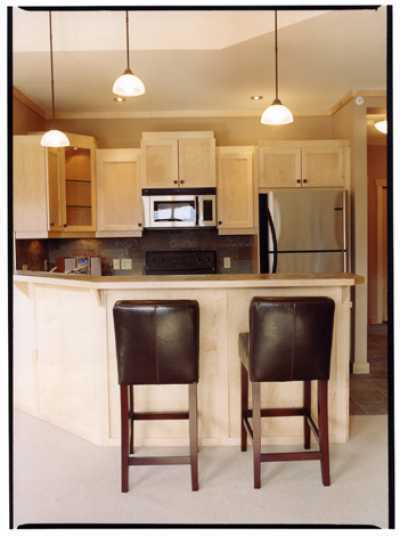 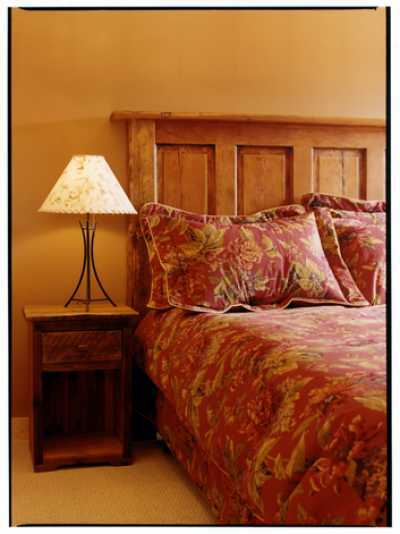 Our brand new condos with 2 or 3 bedrooms to suit your needs were built in 2005 and offers excellent value and amenities for your vacation in the Canadian Rockies. 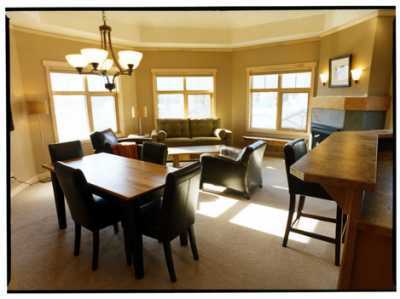 Featuring a warm and luxurious interior and mountain views with a natural gas fireplace and full kitchen facilities.